All Products usually ship in 24hrs, but processing time can take up to 72hrs specially if the Item is in high demand. Shipping Will be thru our partner Courier FedEx or DHL. Shipping option for Regular registered mail with tracking number is also available. Once the order has been received and processed it cannot be retracted. Shipping via Registered Mail option Takes 1-2 weeks depending on your location but we shall provide a tracking number for added confidence. It will take 2 to 3 days to reach the destination depending on the location. If order was processed on or before 4pm Friday Philippine Time, The Product will be shipped on Monday. If the Items purchased exceeds the minimum weight allowance of 1kg covered by our Flat Rate Shipping option we will inform you via email. Please do take note of your country or state policy regarding the importation of vape items. The Serial Vapist Inc. will not be responsible for confiscation of items during transit due to your respective country or state law. We are now open for shipping to Parts of Asia, Europe and North America and the Middle East. 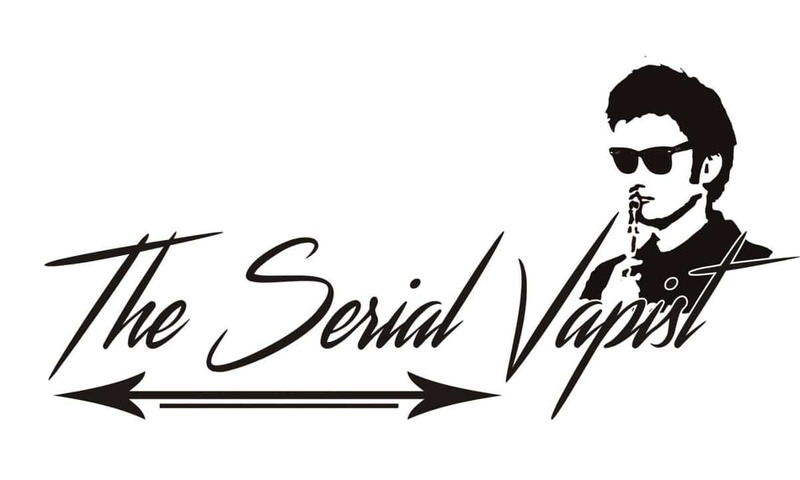 The Serial Vapist Inc. Sales tax for merchandise ordered on this Web site if any shall be shouldered by the customer based on the applicable state sales tax rate and the location to which the order is being shipped. No Cash Refund Policy. In the Case of the buyer having a change of heart, we will provide an equivalent store credit amount. In the case of the buyer receiving a defective item we will replace it with the same Item or if stocks don’t permit it he/she would receive an equivalent amount of store credits. Please be very sure about your order, once we have marked it as processed this policy will apply. On Special Cases we can provide refunds but we will deduct a 10% service charge from the total amount to be refunded.